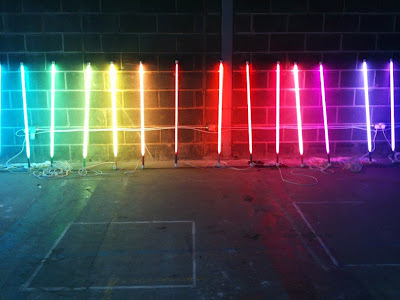 Liz West is taking part in Synthesis, a group exhibition at Victoria Warehouse as part of Manchester Science Festival. 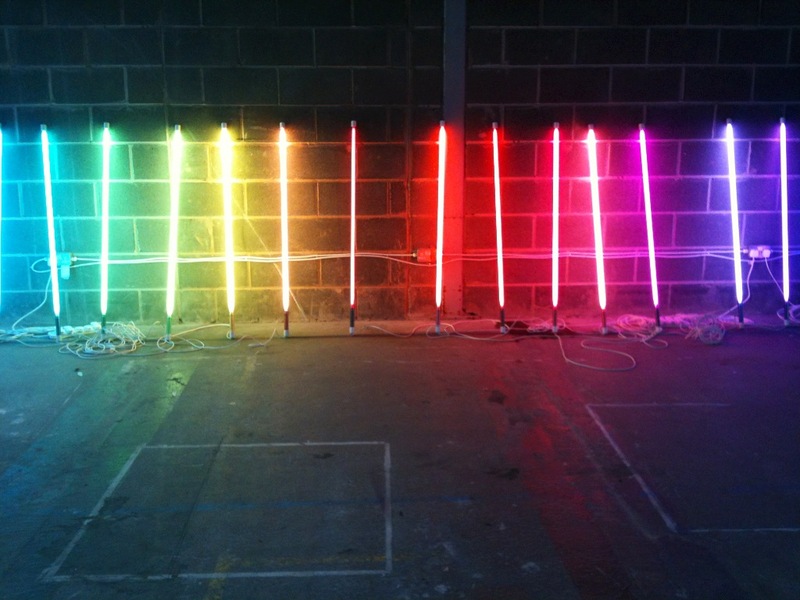 West will be making two new site-specific light-works for the exhibition, adapting and reconfiguring recent installations in response to the space. Synthesis is a thought-provoking fusion of art and science, conceived and curated by Forefront Collective. This spectacular exhibition is a futuristic experience of installations, paintings, sculptures and visual cinematic experiences, and features prominent international artists.